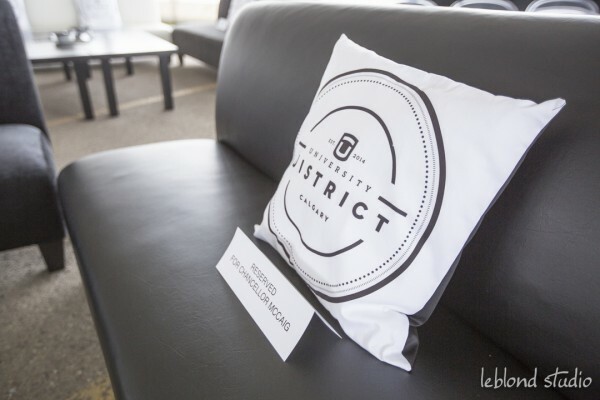 When the Team set forth to name the 13 streets that would make-up the University District, the task was not taken lightly. 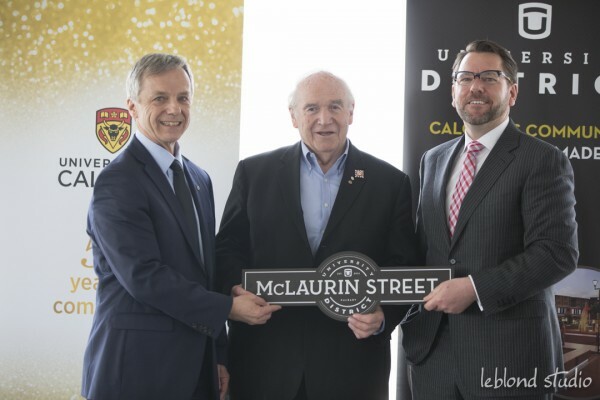 In a ceremony held on April 30, nearly all of the 13 Chancellors were represented to accept commemorative street plaques. 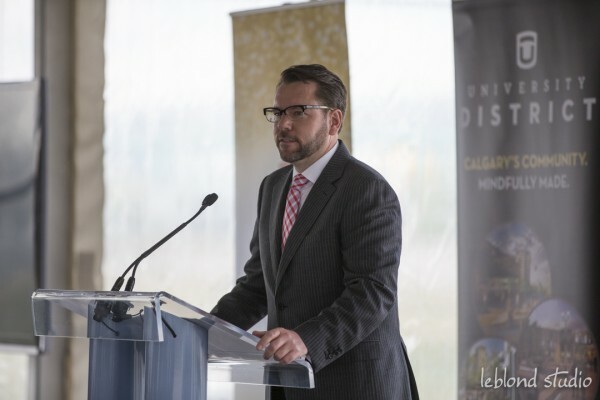 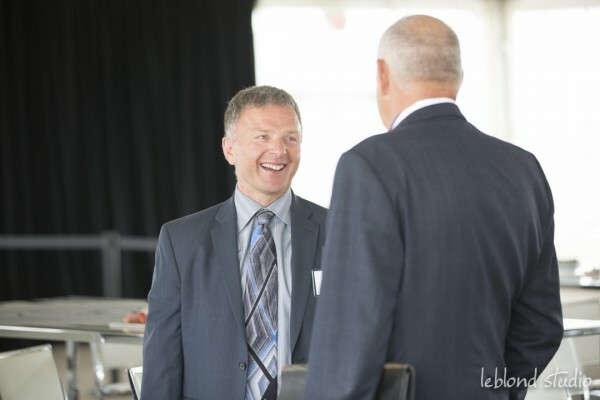 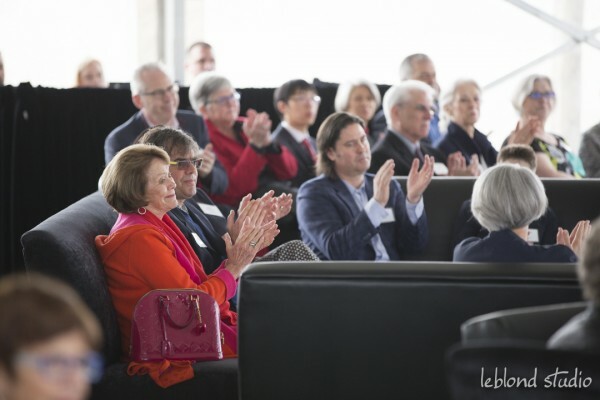 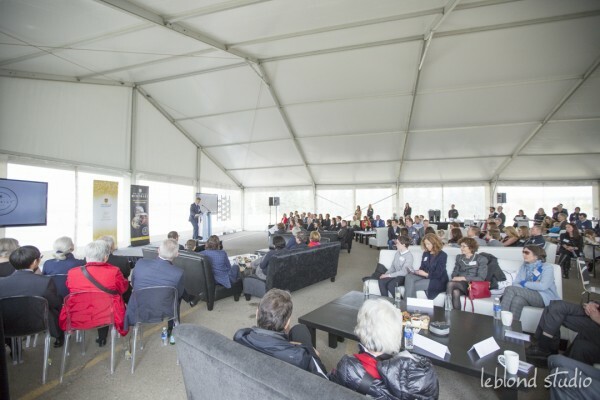 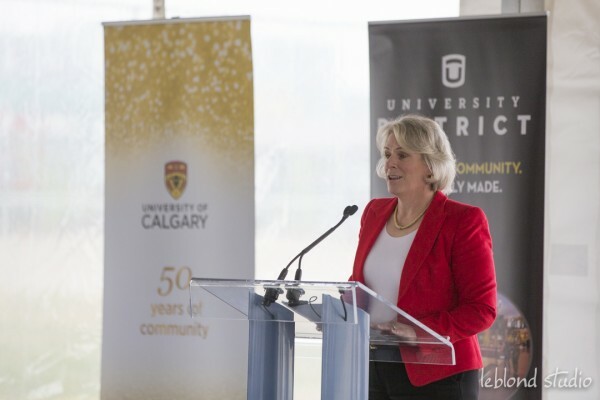 The celebration, which was held on the University District site as part of the University of Calgary’s 50th Anniversary celebrations, brought together city leaders of past and present to celebrate the future. 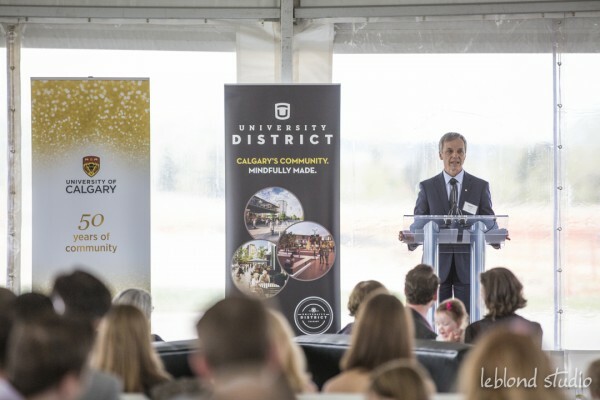 The community now turns its focus towards development and moving the vision for the future forward.